The time is almost here. 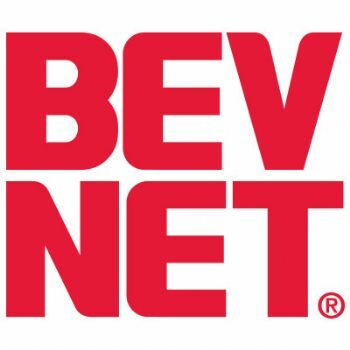 In just 30 days — on Monday, June 4 and Tuesday, June 5 — BevNET Live Summer 12 will be taking place in New York City at the Metropolitan Pavilion. With over 300 people already registered, including beverage companies, investors, distributors, retailers, suppliers, and media, the event is rapidly taking shape. In addition to the amazing lineup of speakers that we’ve put together, BevNET Live offers unparalleled networking, the BevNET Live Expo, and the New Beverage Showdown 3. Reserve your seat today before space runs out. Greg Koch – Co-Founder & CEO, Stone Brewing Co.